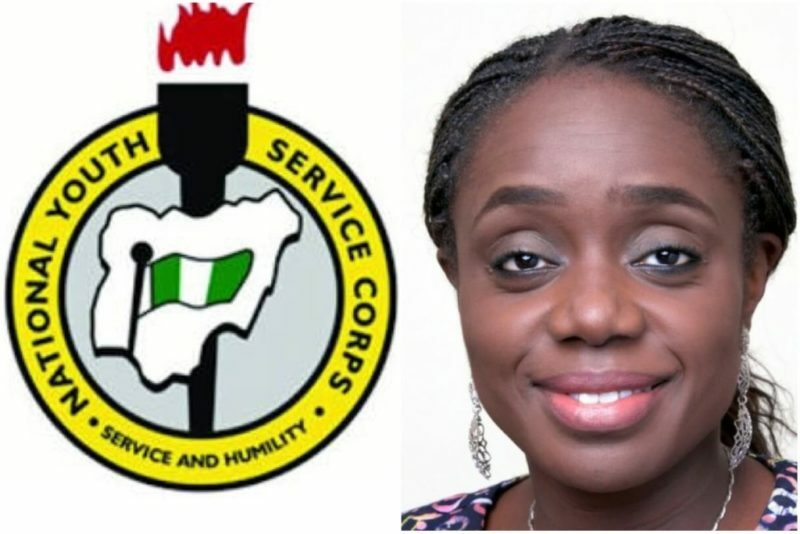 The Minister of Finance, Mrs Kemi Adeosun, has finally opened up on the “forgery” scandal trailing her NYSC certificate, says presidential spokesperson, Mallam Garba Shehu. 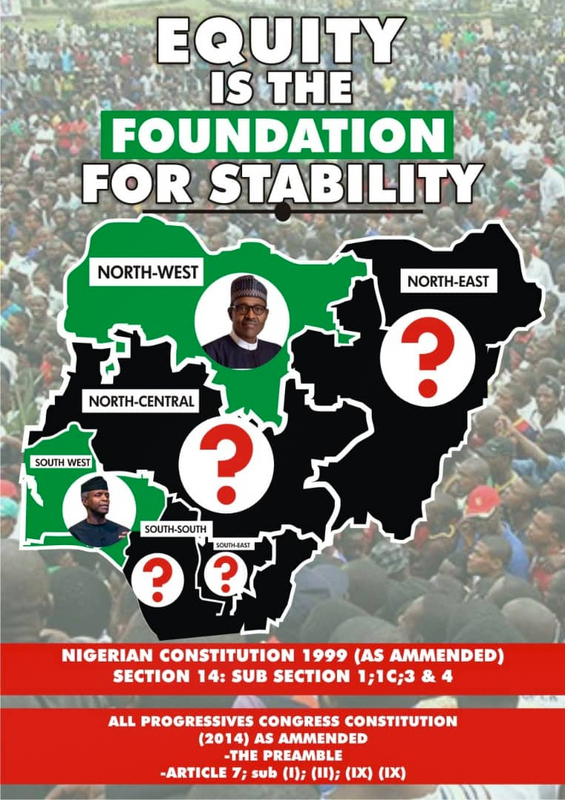 Shehu, who made this revelation during AIT’s flagship programme ‘Kaakaki’ on Monday, equally revealed that the Presidency has heard the side of the National Youth Service Corps and was further investigating the matter. “It’s an allegation. If it is proven, you will see what will happen. The minister and the NYSC have spoken on the matter,” said Shehu. THE WHISTLER recalls that Adeosun’s alleged certificate forgery was first brought to the public domain after PREMIUM TIMES exclusively reported months back that the minister allegedly submitted “fake” NYSC certificate in 2015 when President Muhmmadu Buhari appointed her finance minister. Meanwhile, President Buhari’s adviser on anti-corruption, Professor Itse Sagay, had said it doesn’t matter whether or not the minister possesses a genuine NYSC certificate to remain in office. “Who cares about youth service? I don’t bloody care whether she did youth service or not. It’s irrelevant as far as I am concerned,” said Sagay, adding that, “Let me tell you my reaction. This woman is a brilliant and extremely valuable member of this government. “A lot of the good things happening now – the welfare that Nigerians are enjoying and are going to enjoy, because it takes time, and the way our economy is booming, how we got out of recession – are due to her expertise, her commitment, her sacrifice,” said the Chairman of Presidential Advisory Committee Against Corruption (PACAC). Also, the President’s Senior Special Adviser on Media and Publicity, Mr Femi Adesina, had during a recent appearance Channels Television submitted that Adeosun’s matter was not a corruption matter. Adesina had said of Professor Sagay’s account: ‘It was a personal comment, that is not the position of the Government and Professor Sagay has a right to his opinion. “It will not be down the aisle of Professor Sagay to advise on that matter because it is not a corruption matter so to speak,” he added. Meanwhile, the provision of Section 13 of the NYSC law stipulates 12 months imprisonment and/or N2, 000 fine for any Nigerian who evades the NYSC scheme, whereas prescribing stiff punishment for those who forge the certificate.